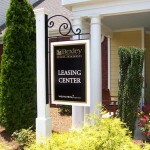 When you have potential tenants or customers visiting your business, it’s important that they do not become misguided when trying to find you. 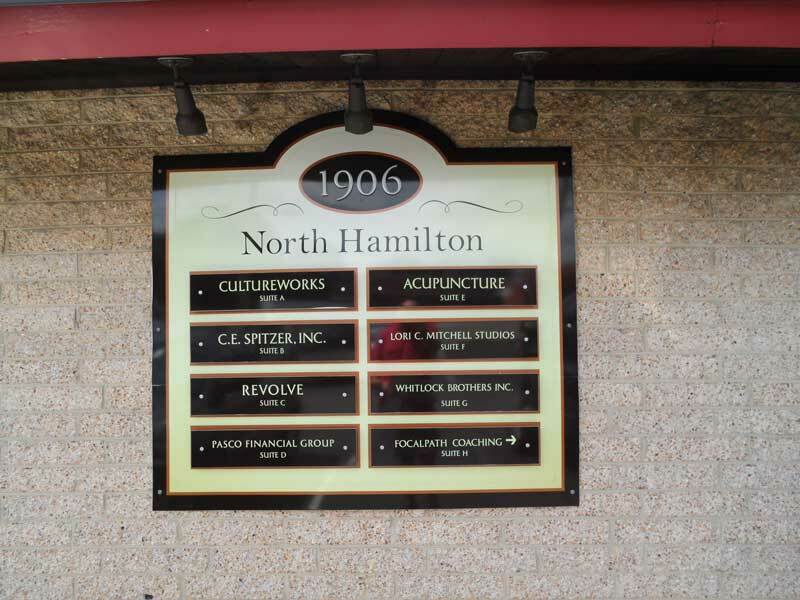 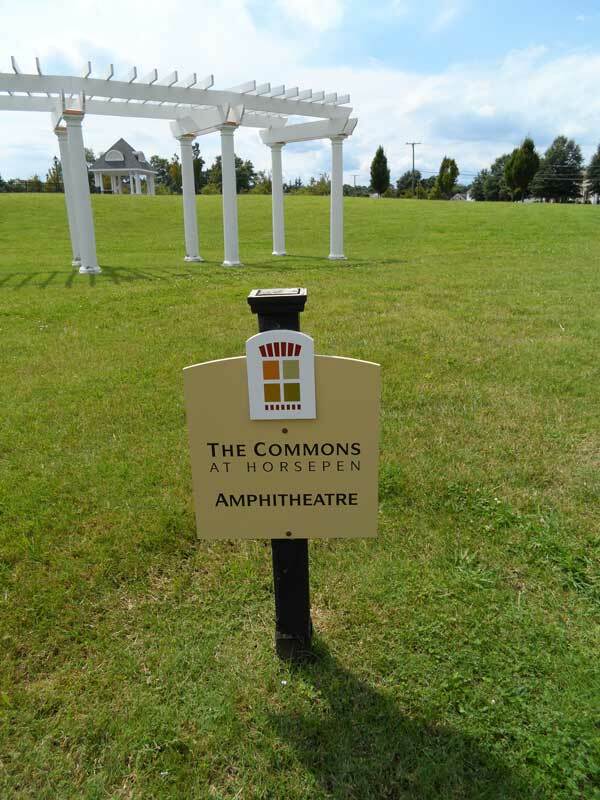 By having clear, concise directional signs, they will be able to find your place of business without any frustration and increase your chances of a purchase or decision being made. 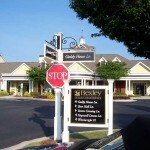 People are more likely to turn away from a business when they have trouble finding it. 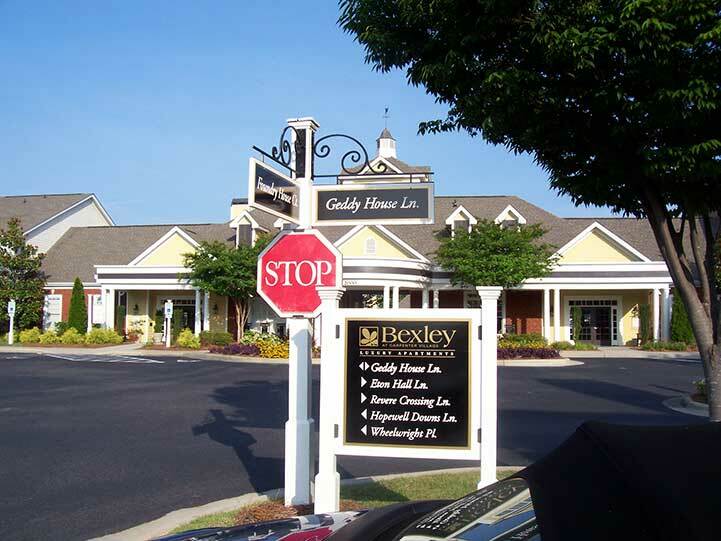 For example, when a new couple is out looking for potential apartments to move into, they will probably visit several communities in a day. 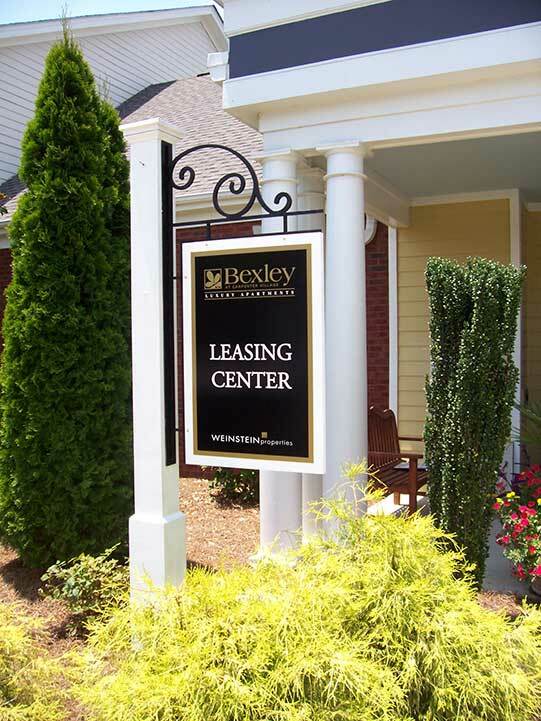 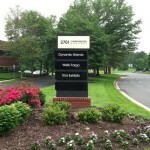 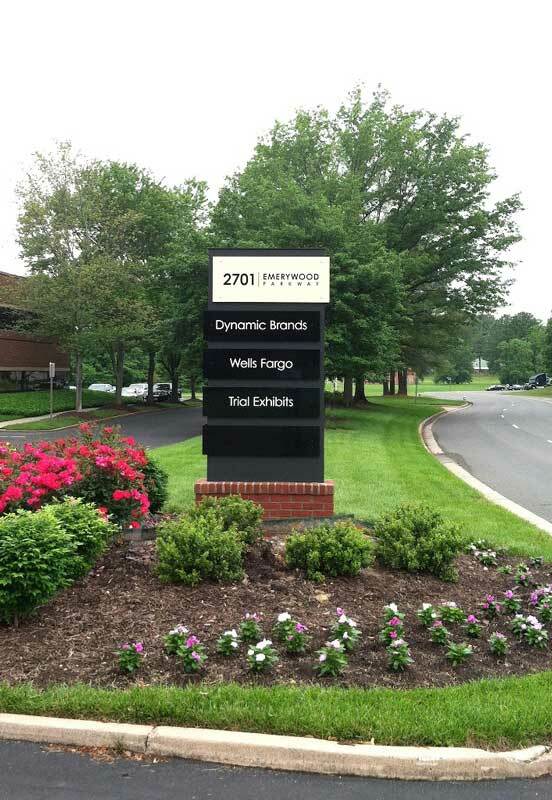 If one out of the three places has a leasing office that is difficult to find because of the lack of directional signage, this could potentially be a deterrent. 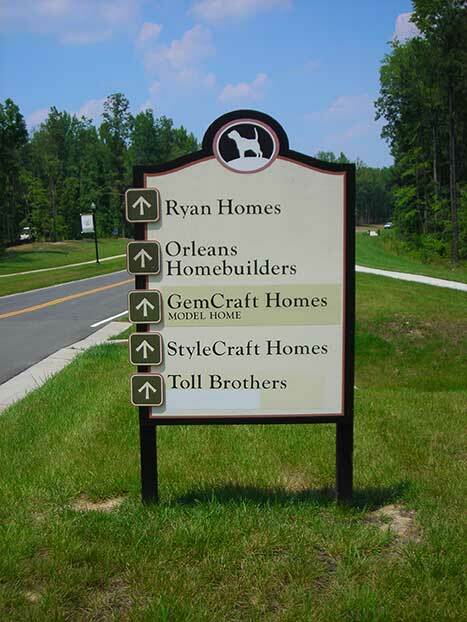 This would cause them to turn around and go on to the next opportunity, instead of choosing yours. 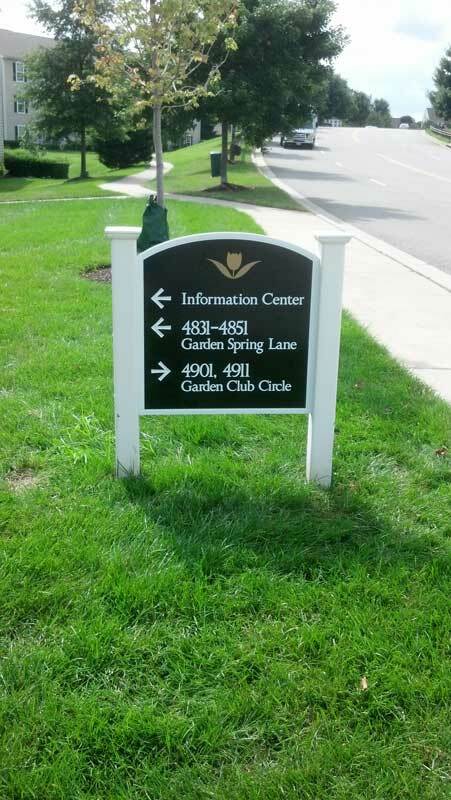 There are a wide variety of directional signs out there, so it is important to have it designed to be consistent with your brand. 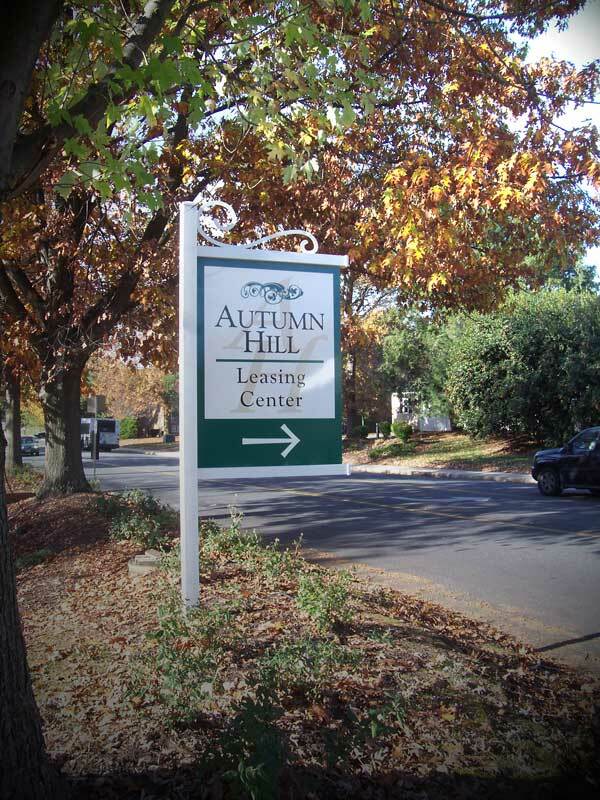 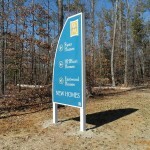 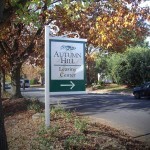 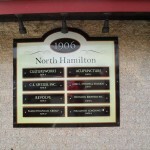 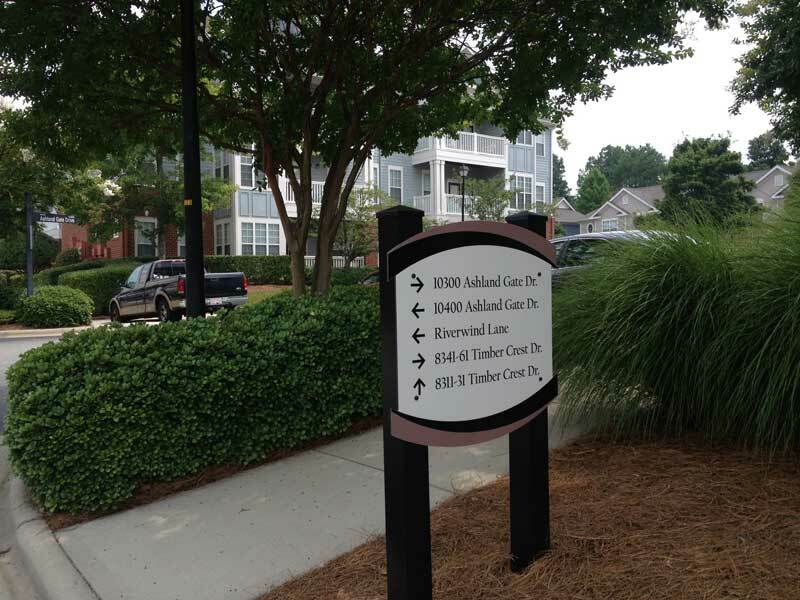 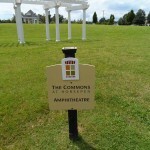 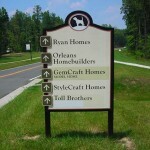 Buying directional signs from a company that has one size and style will not help sell the branding of your company. 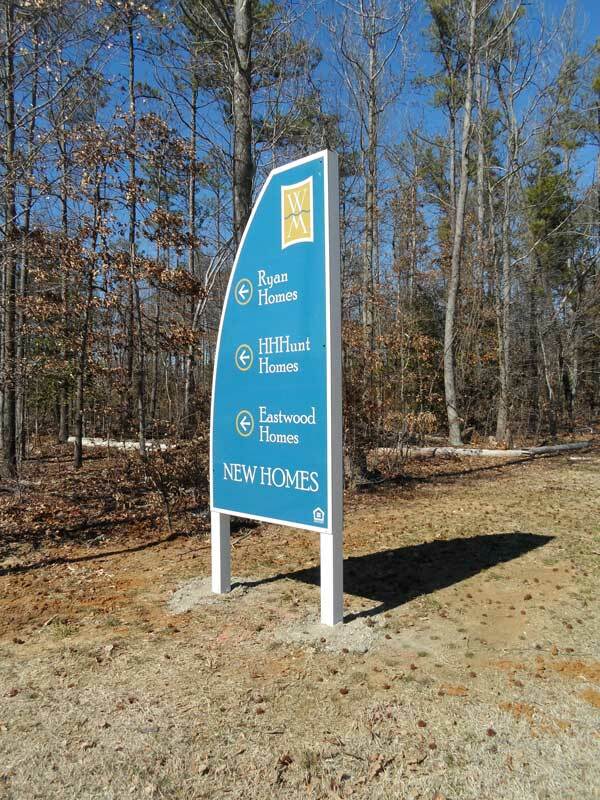 At Carousel Signs & Designs we make sure the customer’s colors, logo and sometimes even the location are incorporated into the design. 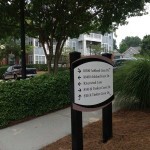 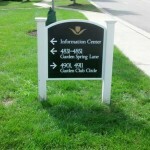 Below you can see some of the different kinds of directional signs we have done.